Ultimate Athletics coaches are all high level athletes themselves and like to practise what they preach! A fun and vibrant bunch with expertise in various disciplines, from all over the Globe. 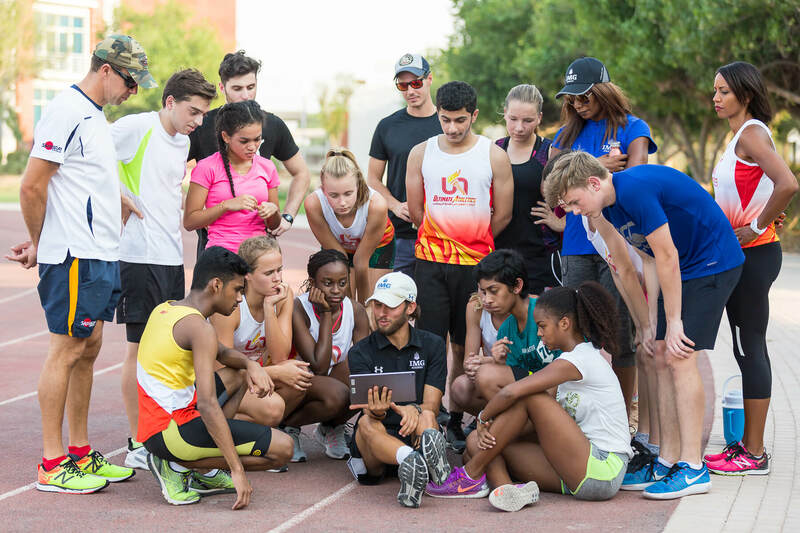 From the U.K. Mat Ashton has represented G.B in Cross Country and takes our elite distance running athletes through their paces at Barsha Park, Joseph Maynard former Welsh 800m Champion coaches the 400m specialists. Philippa Wilson and Paula McCarthy are our hepthathlon experts coaching High Jump, hurdles and Javelin. 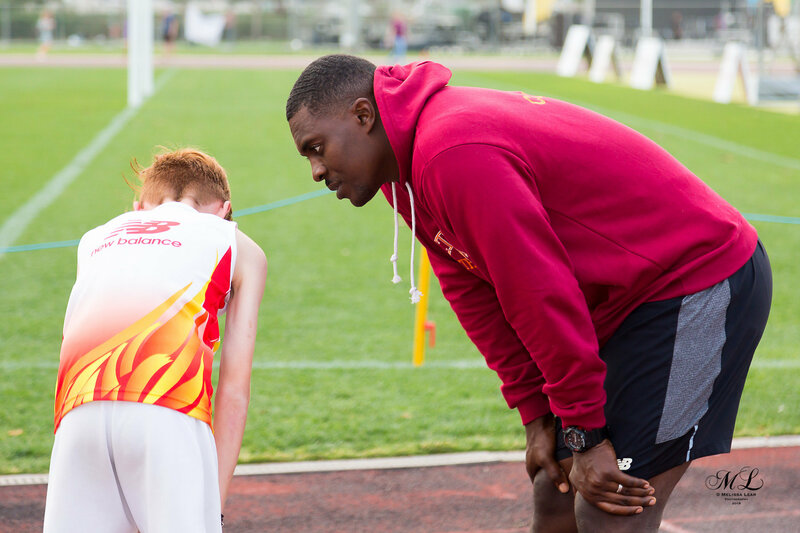 Bernard Mensah is specialist in 100m and 200m from the presitigious London Club, Belgrave Harriers. 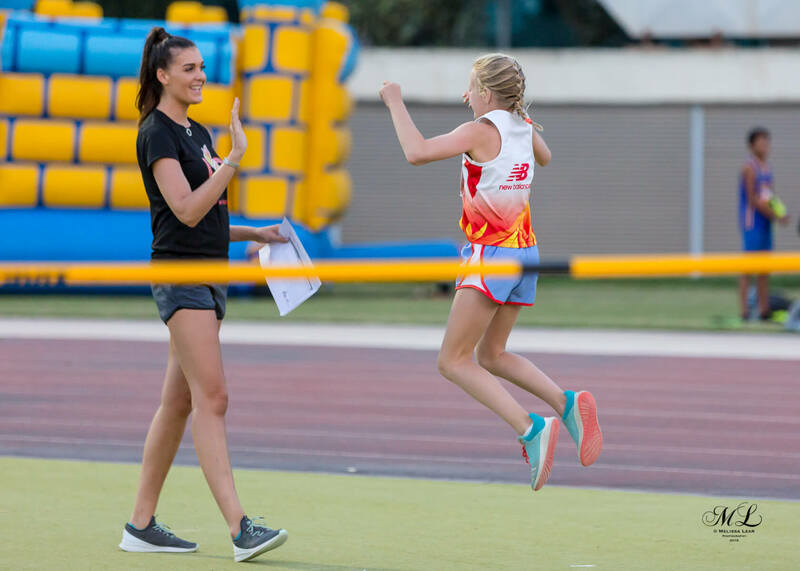 April Krokou is our Tots expert a former Primary years P.E specialist, she knows exactly how to coach the fundamentals of track and field at a grassroots level. 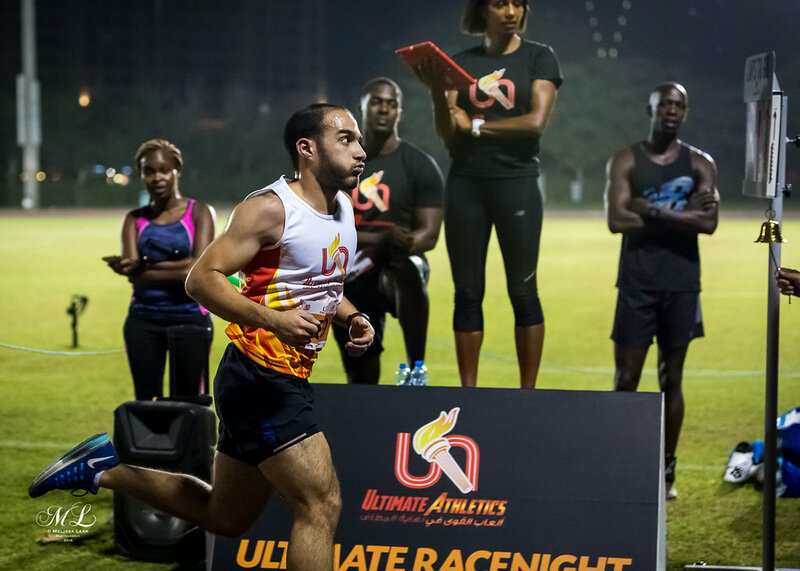 From Morocco, Youssef Rochdi Qualified with USATF qualification in America and is an accomplished Marathon Runner based at our Abu Dhabi venues. 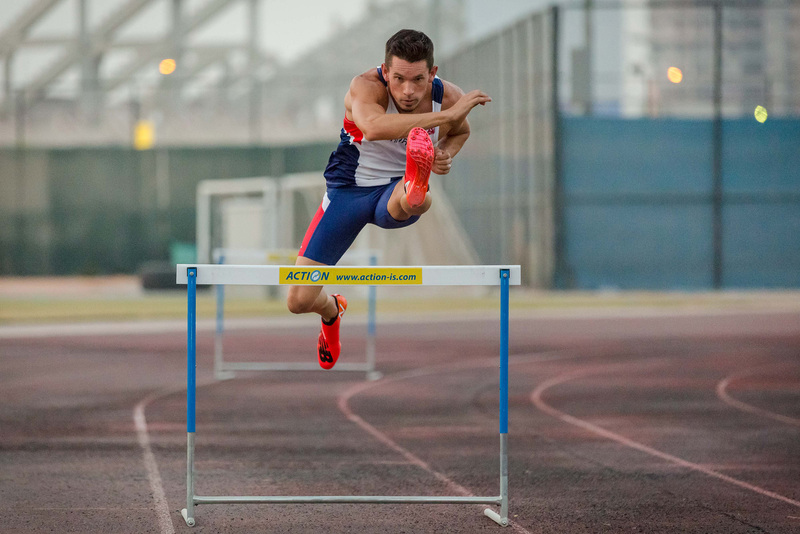 Matthew Carroll also from the USA is a Long Jump and high jump specialist at our New York University academy. 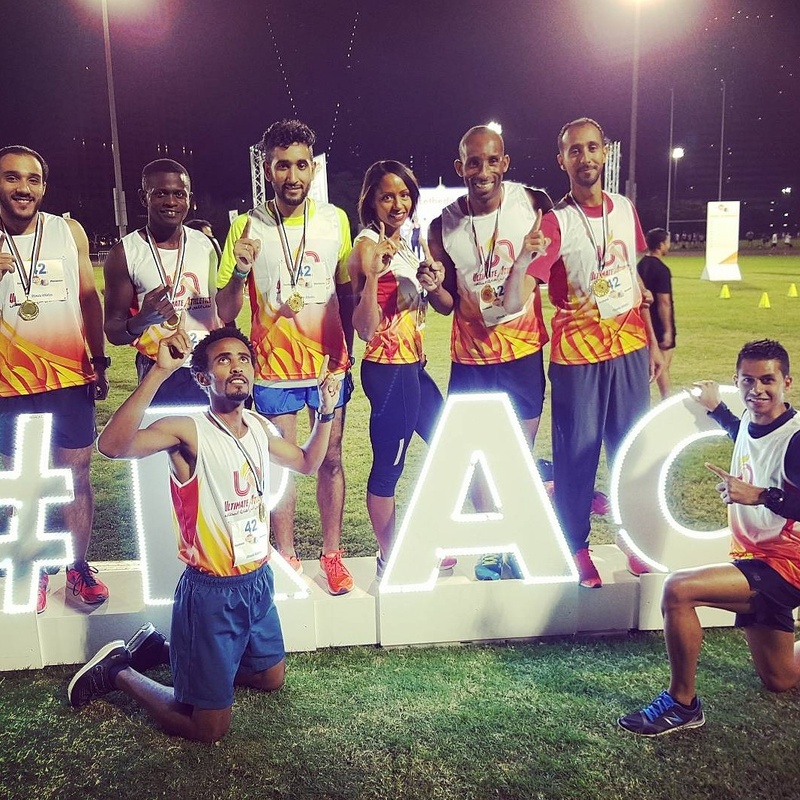 Amanuel Hailemariam brings his expertise in Middle Distance running from Ethiopia, his passion for running can be seen as he paces the athletes continuously throughout the sessions! 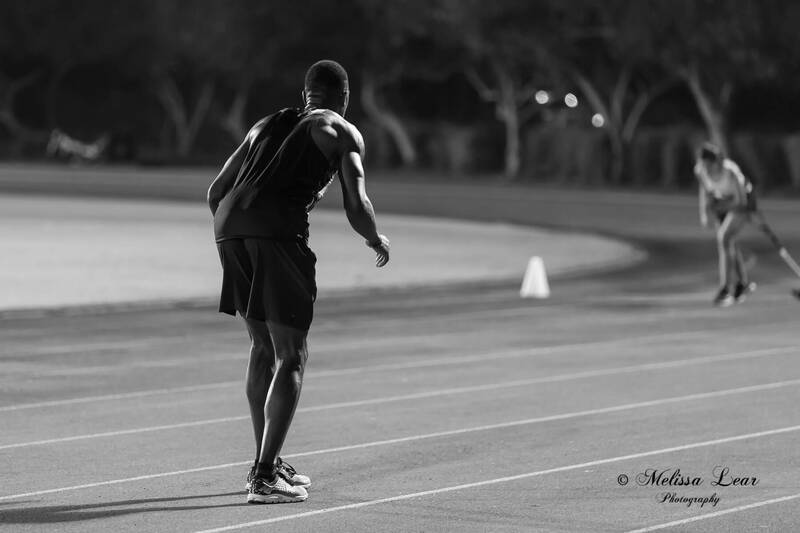 Brian Aringo is our Kenyan Sprinter a bundle of explosive energy and exciting ideas which the kids love to try! We also welcome Kenyan 400m runner Grace Maina to the Team this Season. 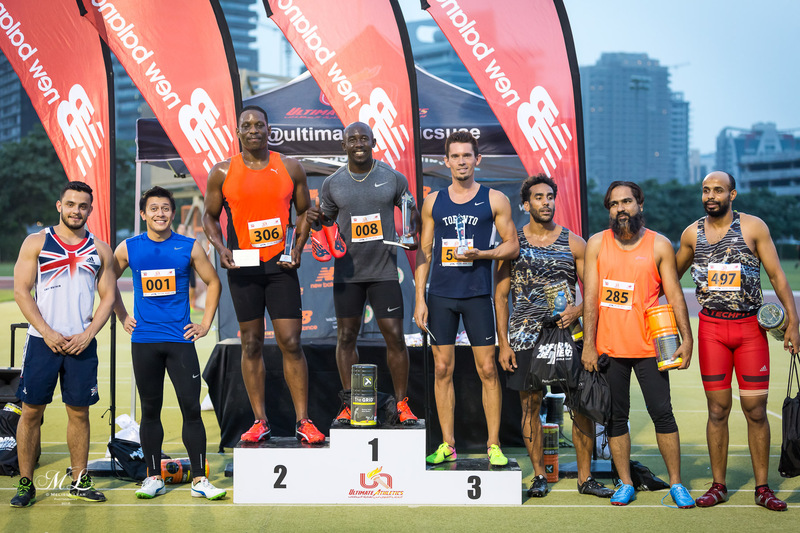 From New Zealand, Yu Song is a high Jump specialist who can teach Fosbury Flop to a beginner in a matter of minutes! 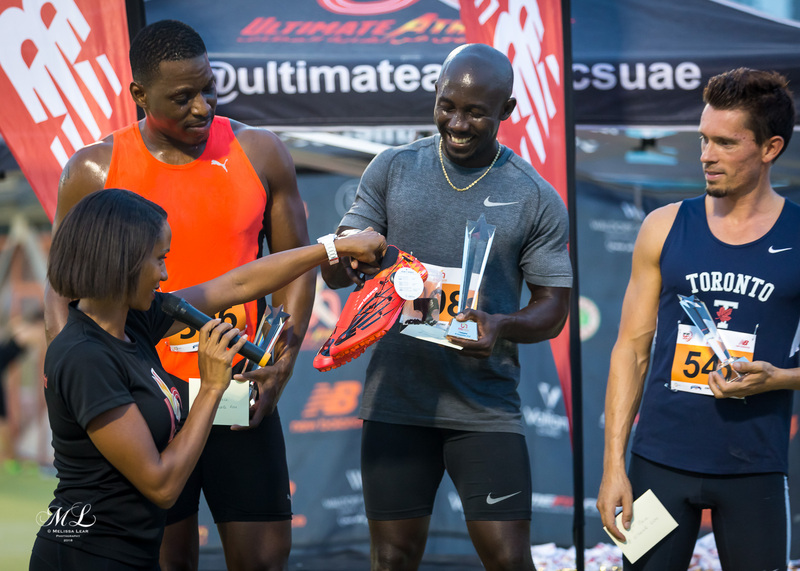 Micheal Ssali Ugandan Distance runner, is an Avid 10k runner and also an expert in fitness and conditioning. 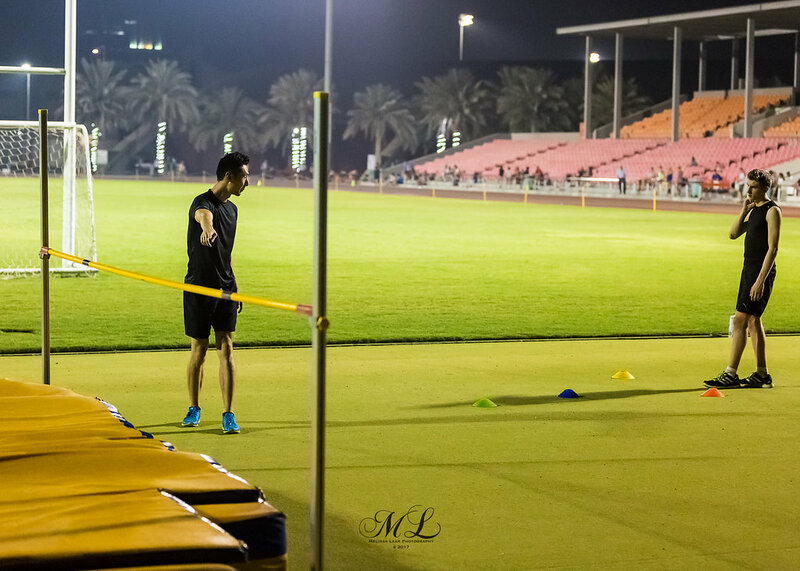 Coaches are available for private sessions to all our members upon request. 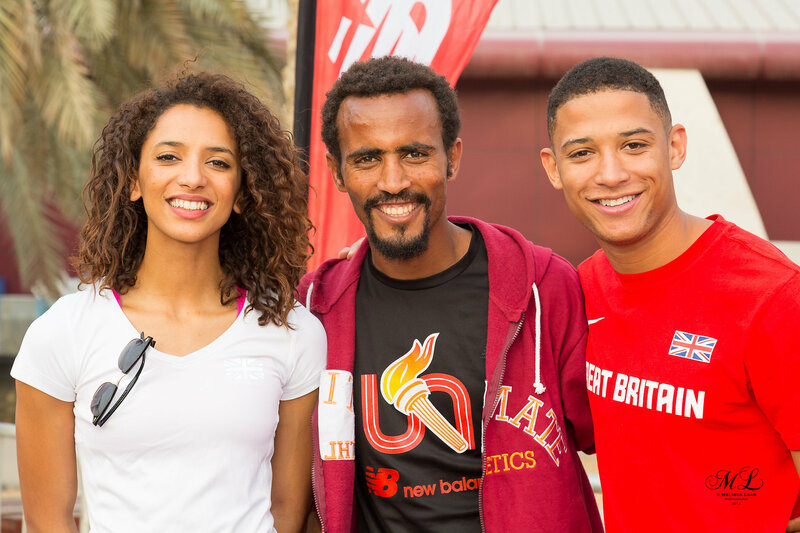 We are very fortunate to have sponsorship from New Balance and thank them for our stylish performance wear and event support. 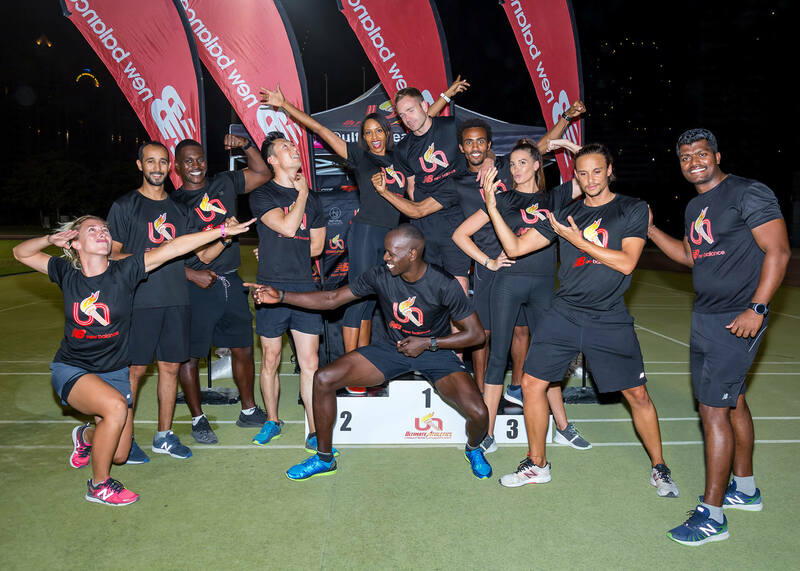 Check out The New Balance Run Club which is free to the public in an effort to get you moving and promote a healthy active lifestyle. 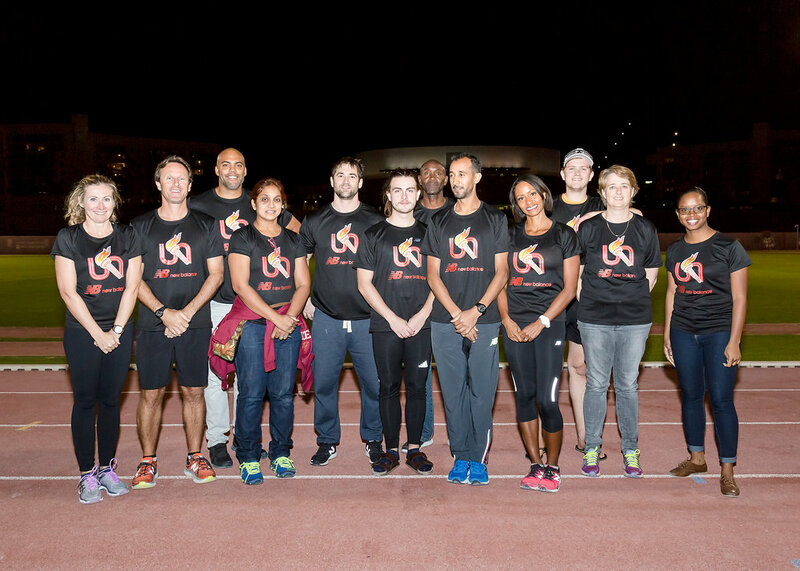 Special Thanks also to Up and Running who provide us with Medical Assistance at our Dubai Racenights. 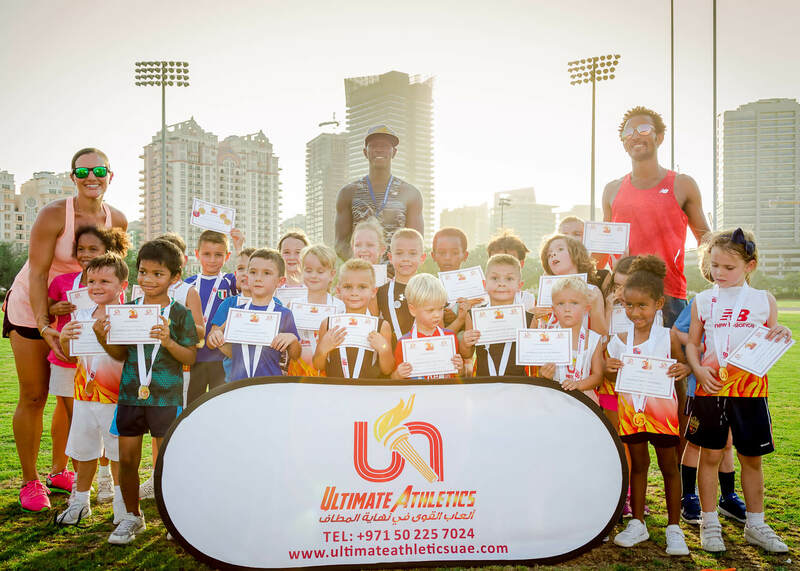 © 2018 Ultimate Athletics. All Rights Reserved.